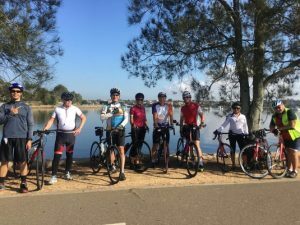 Loop around Homebush Bay with a coffee stop. Suitable for beginners and children OVER 12 accompanied by an adult carer. 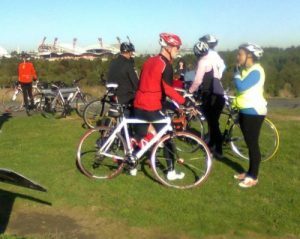 Ride along the Parramatta Valley Cycleway, over Silverwater bridge to Sydney Olympic Park, then on to Concord for coffee. Return via Brays Park and the John Whitton bridge.